Each year at the #FLNationalAwards we support charities. Our involvement with charitable work makes an important contribution to our success. We align our support to charities linked to supporting women and advancing a new generation, and we like to establish long-lasting partnerships where we have an opportunity to make a significant difference. Last year at the #FLNationalAwards we supported two national charities - Mosaic and Smart Works. The Mosaic mentoring programmes seek to boost the confidence and long-term employability of young people. Find out more about Mosaic HERE. Smart Works provide unemployed women with a beautiful outfit for free, high-quality clothing and a tailored coaching session for an upcoming interview. Find out more about Smart Works HERE. 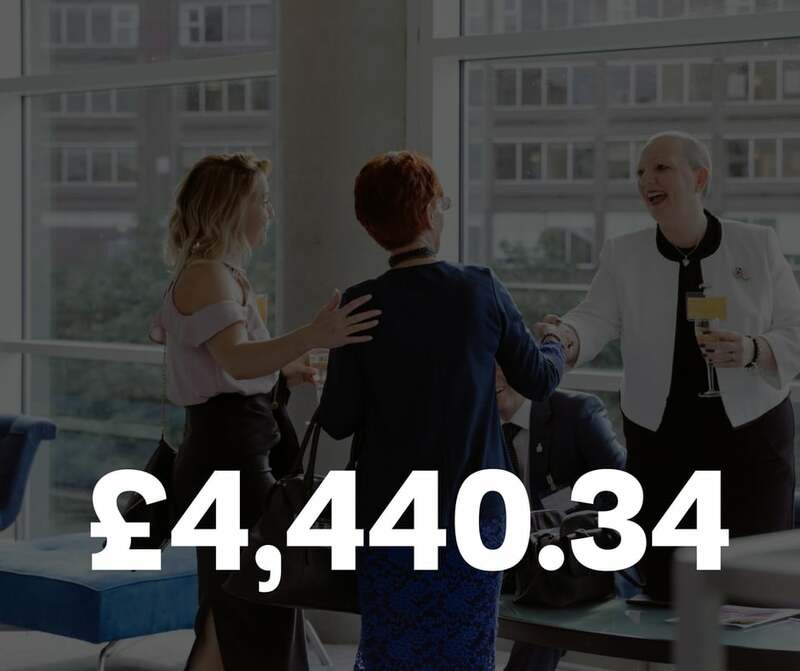 We are proud to say that at the last year's #FLNationalAwards events across the country, we've managed to raise £4,440.34 for the charities we were partnering with.